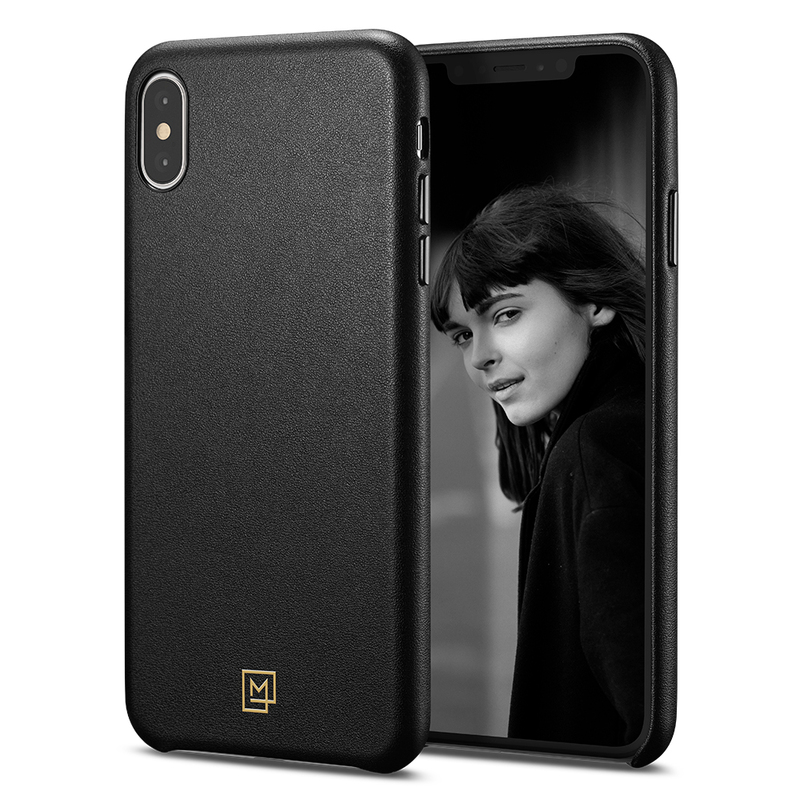 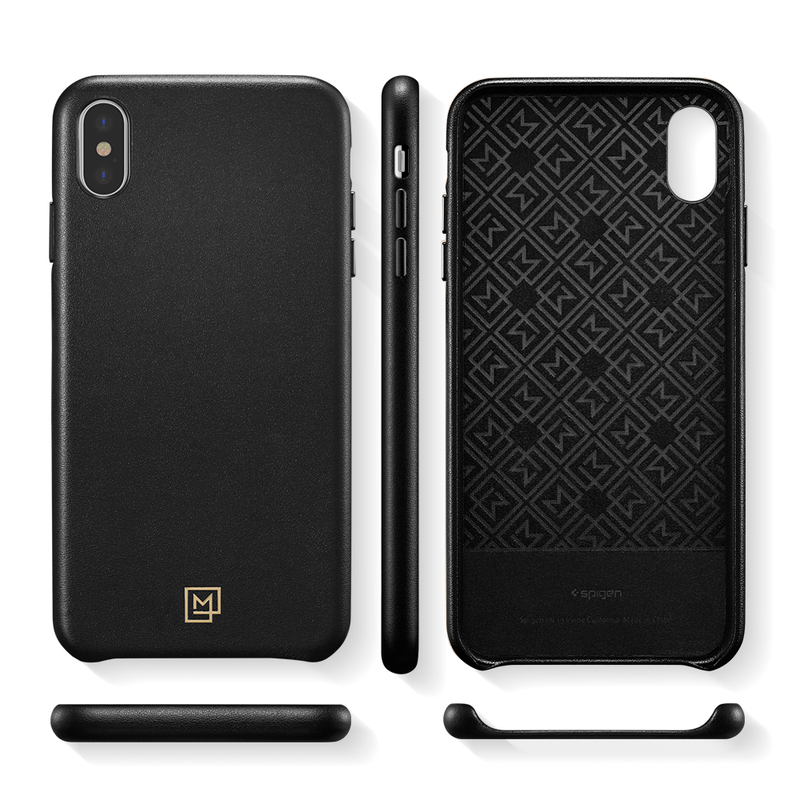 SPIGEN La Manon Calin Case for the Apple iPhone XS Max is a protective case that is the epitome of elegance and sophistication in the field of protecting your phone against mechanical damage. 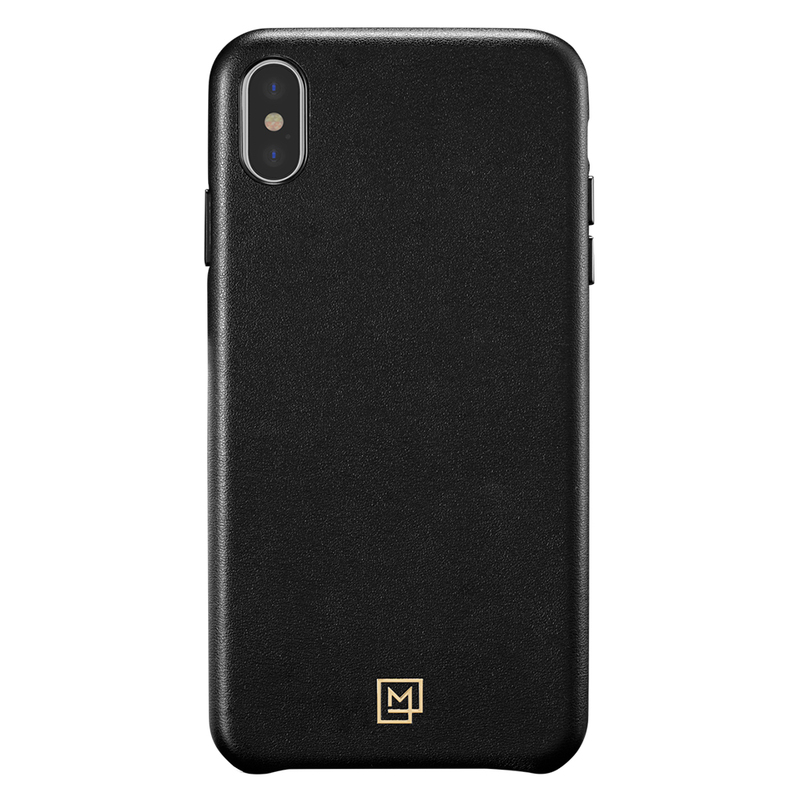 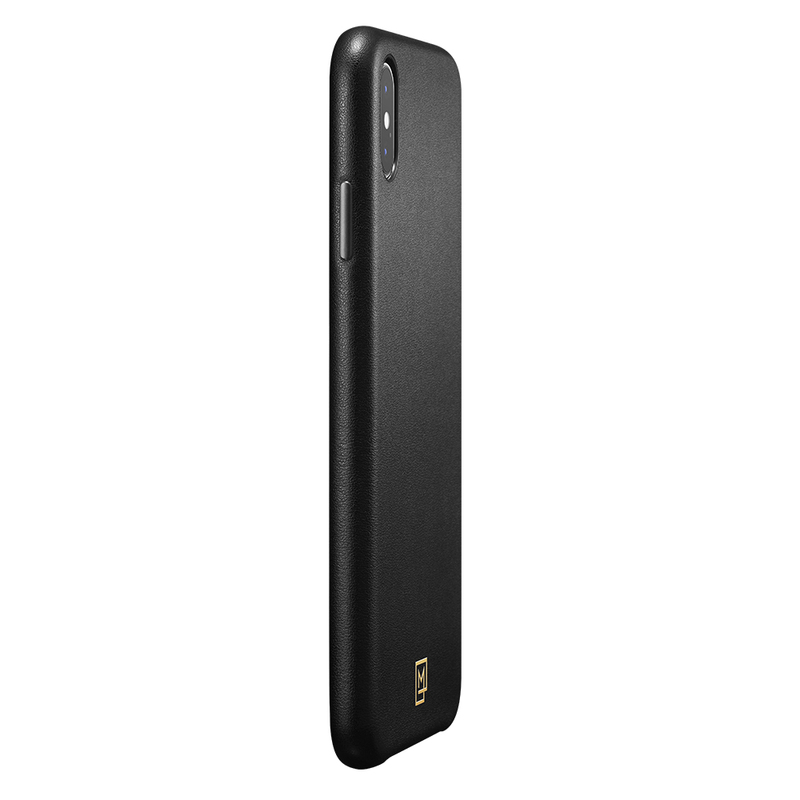 The rear panel is made of high quality PU leather, which is pleasant to the touch and improves the grip of the phone, while the interior is lined with a delicate and soft microfiber for a more reliable protection of the device against scratches. 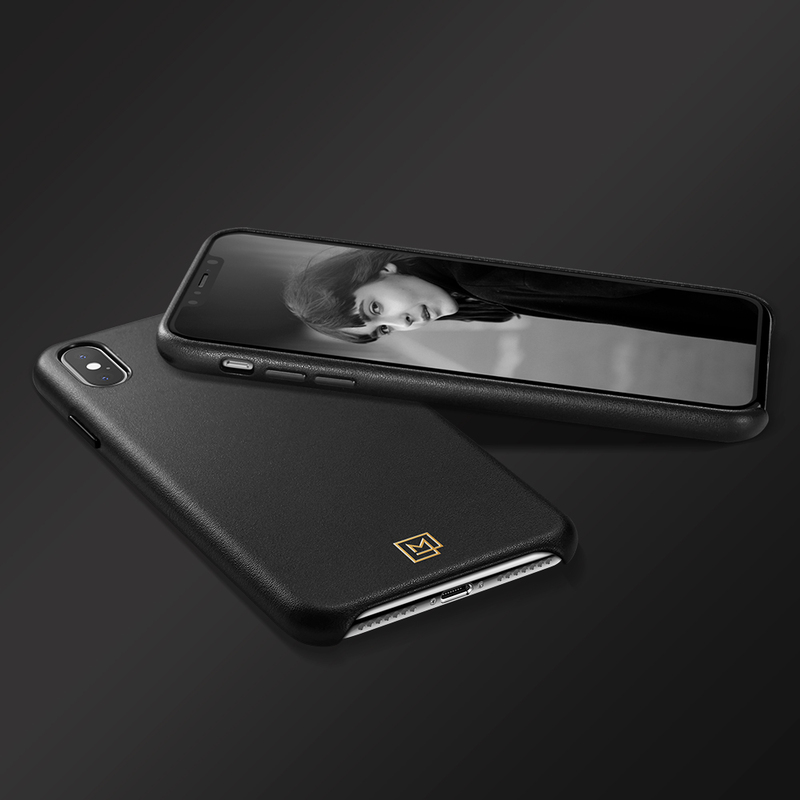 The La Manon calin case is finished with fully responsive, metalized buttons and the manufacturers logo which gives it an exclusive character with a generally subdued style. 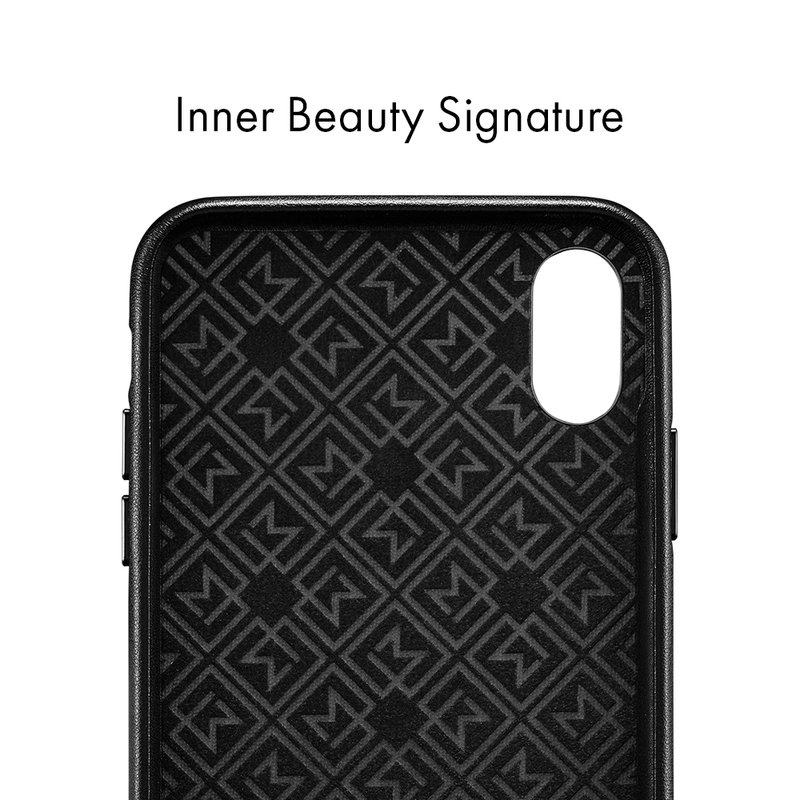 Dedicated to protect against scratches and falls in everyday use of the phone.